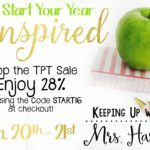 Our Primary Peach gang is back for another round in Sharing Sunday just in time for March with lots of FREEBIES and great ideas for the classroom. I’m trying something a little different this month. 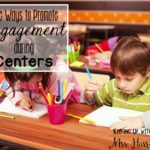 Instead of offering content related materials, I want to focus on an area that is the result of when students catch SPRING FEVER! That’s right! Our behavior starts to become slightly “off”. 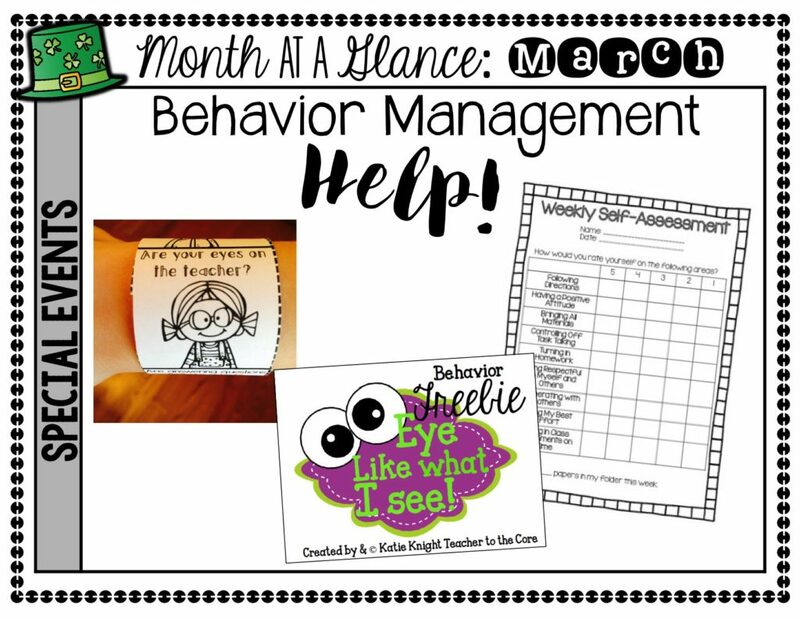 I have three resources today that will be sure to help keep your students focused and on their best behavior until the last day of school. 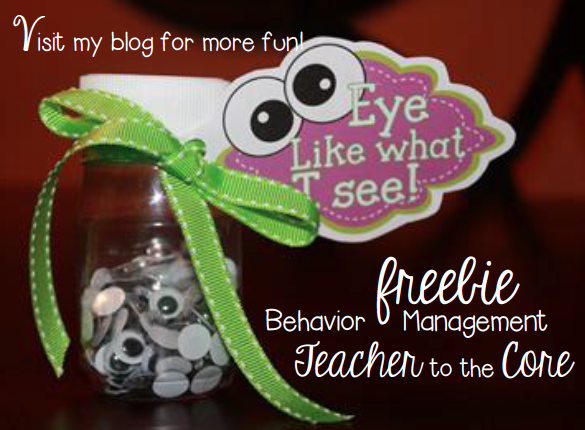 Here’s my Sharing Sunday – Behavior Help freebies and tricks for today. Download the file with links by clicking here! 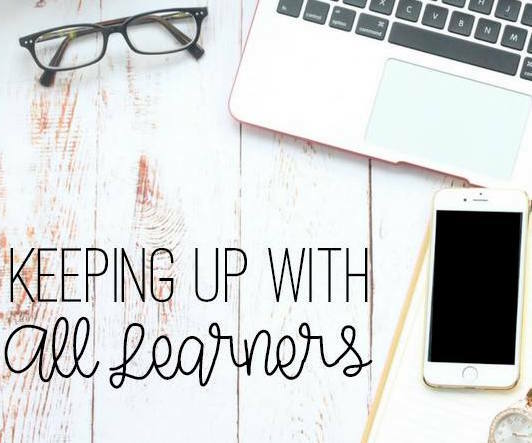 Do a few of your students need just a constant reminder of expectations? I have had a few in the past as well. 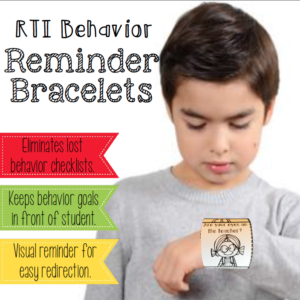 I create these Behavior Bracelets for these students to wear on their wrists with their behavior goals. You can download the Focus Bracelets for FREE to try them for yourself. Click here to download. 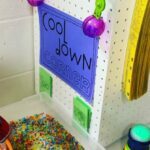 I love this classroom management system will be sure to have your students excited at the end of the year. 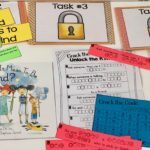 Kate Knight from Teacher to the Core has great ideas and suggestions for how to use this pack in your classroom. Click here to download. 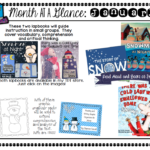 Jessica Zannini has an awesome post and freebie for students to self-assess how their week went using a scale of 1-5 or smilie faces for younger students. 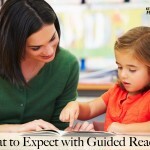 It is a great way to communicate expectations and weekly behavior to parents. You definitely need to give this a try! Click here to download. 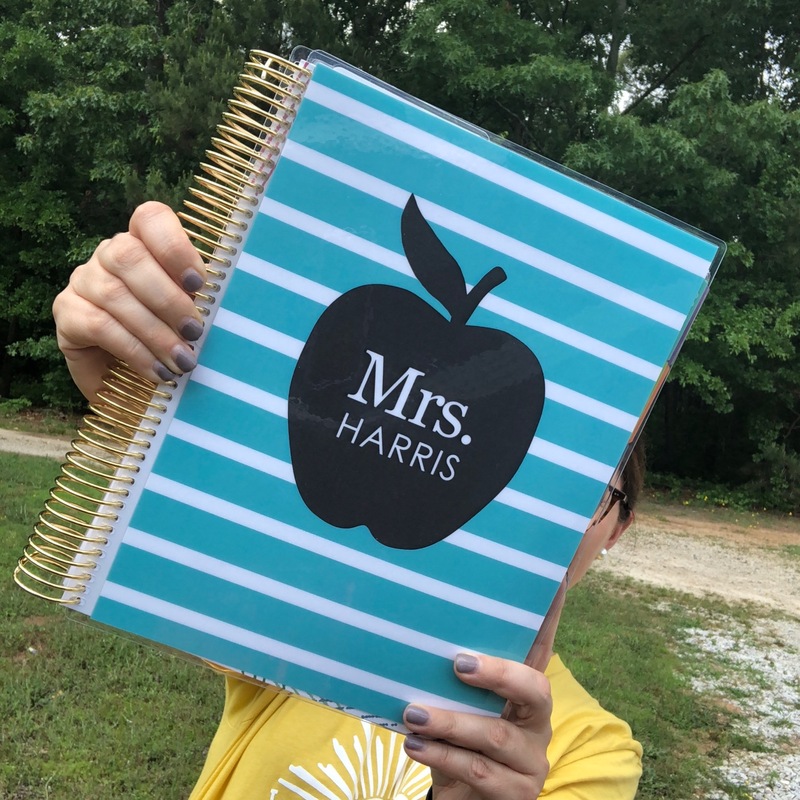 For more March Sharing Sunday ideas, be sure to head over to the Primary Peach to see what others are sharing today! 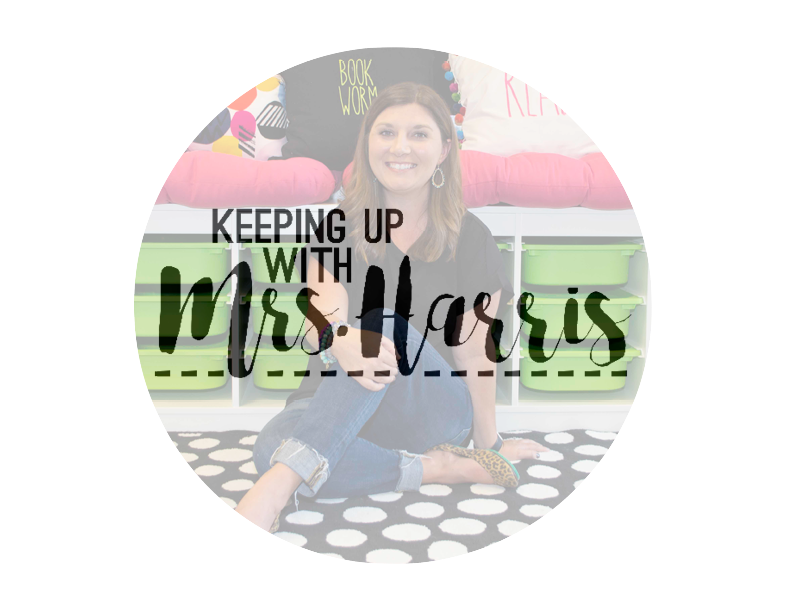 Thanks for reading my Sharing Sundays – Behavior Help post! 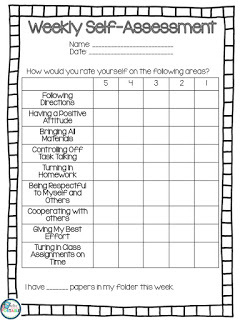 I teach 5th so can’t use all the ideas but I love the Self-Assesment idea!!! They know. I like the eyes, too! My kiddos love getting to hold emoji pillows so they would probably like that!! Anything is worth a try, right? Great post!